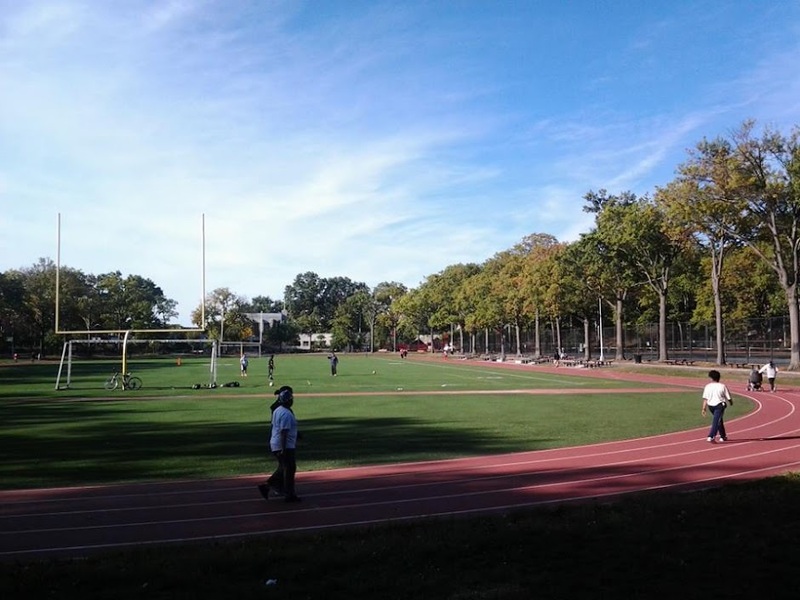 Friends of the Williamsbridge Oval has been awarded a $1,500 grant from the New Yankee Stadium Community Benefit Fund to start a new tree care program at the Oval. Two members of FOTWO will become certified tree pruners. 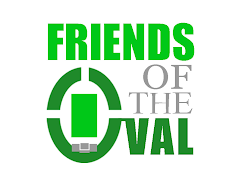 We will also be able to purchase tree care equipment and then facilitate volunteer events to take care of the trees, as well as educating others on proper tree care.